Welcome to my stop on the Rising Sun, Falling Star blog tour! To follow along with the rest of the tour Click Here! Rising Sun, Falling Star follows the lives of the Onishi family from the start of America's participation in WWII to the end. In many ways this book read like a Lifetime movie of the week. I'll admit even though the topic interests me I wasn't really feeling the story in the beginning. Meri was a bit insufferable and the parents broken English was a bit hard to read through. Well let me tell you I was glad I stuck this one out. Rising Sun, Falling Star is a beautifully written tale of love, death, courage and honor during one of America's darkest periods in History. As stated above I didn't quite like Meri in the beginning. However, as the book goes on she became one of my favorite characters. Meri wasn't perfect and believe me it showed yet somehow despite all the ups and downs her life takes from depression, first love and heartbreak Meri comes out changed for the better in the end. I also loved Meri's mother Aiko. She lost so much throughout the story and through it all keeps her head held high and her family intact. Her sense of Honor and duty never wavered and I found myself wanting to know this woman more. I wish the ending had given us glimpses into the lives of the Onishi family after the war ended. I would of liked to see what happened to all of them. Another thing I really liked about Rising Sun, Falling Star was the world building. While I believe the book at times played it safe it also did show the horrible conditions and prejudices many Japanese Americans faced before, during and immediately following the war. My only complaint with Rising Sun, Falling Star was the length. I found myself bored during scenes that only involved the family doing daily chores or work related jobs. I understand that the story was being told through the entire time the family was detained but many parts of the book felt like filler and for me that dragged the pacing of the story down at times. Overall, despite my very small annoyances I really loved Rising Sun, Falling Star. I believe wholeheartedly that this should be a book everyone reads at least once. 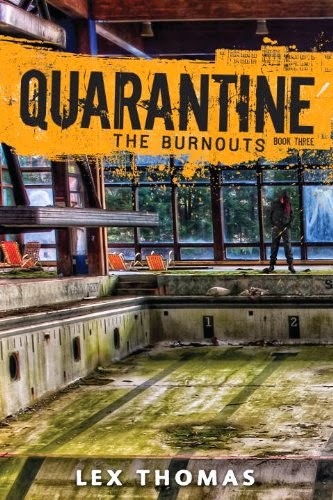 The writing was beautiful, the story heartbreaking and the situations real. 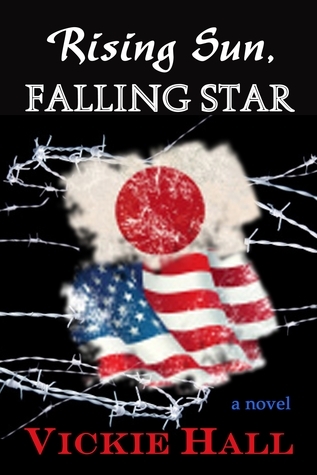 With that being said, I will be rating Rising Sun, Falling Star by Vickie Hall ★★★★★. Wow!! Sounds like it would be an intense read. I can understand it being boring at times, but I'm sure it would've been like that for them too. Great review Kristin. I don't usually read books like this, but you have me interested in this one! If you ever decide to read this, I'd love to hear your thoughts on it.